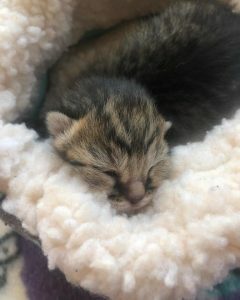 Asheville, N.C. — Brother Wolf Animal Rescue is caring for a newborn kitten named Milkshake who has an unusual and downright bizarre birth story. 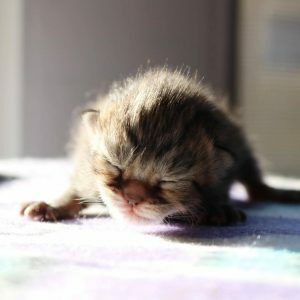 Then, more than a week after the premature kittens were born, something miraculous happened! 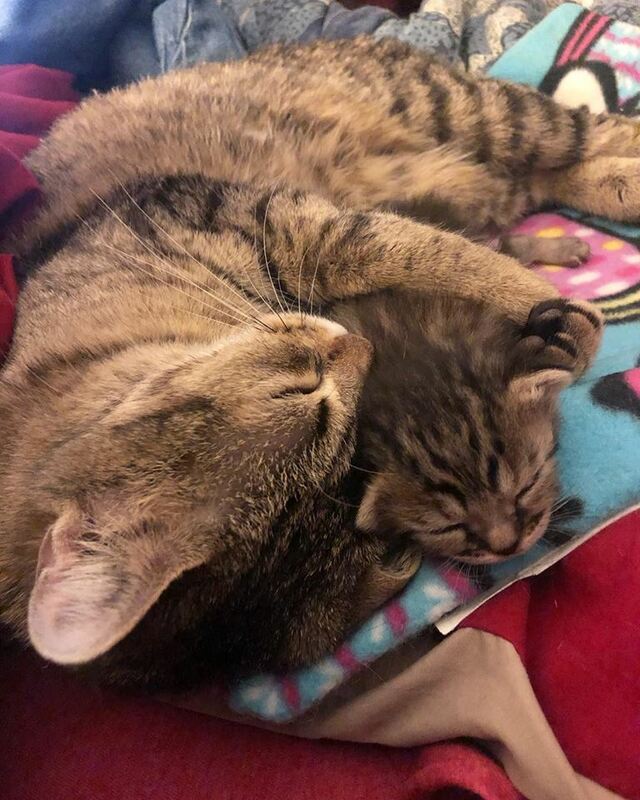 Brother Wolf sent Sage to an experienced foster home, where she went into labor the following night. 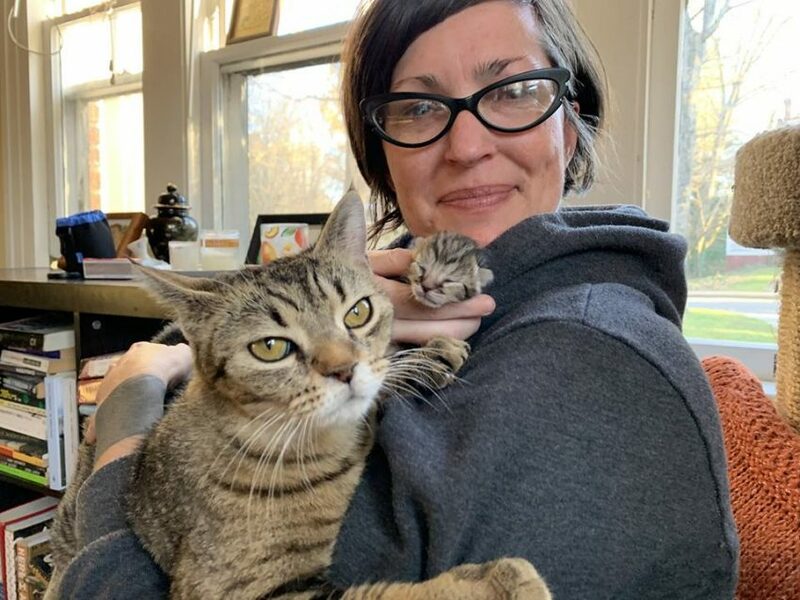 “Sage is such a great mom to Milkshake, and they’re both doing great,” says Bingham. Milkshake recently turned 3 weeks old and is beginning to become more alert, mobile, and playful. 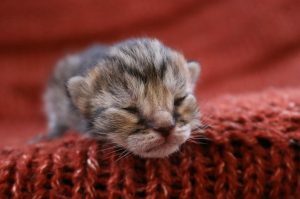 Brother Wolf Animal Rescue, located in Asheville, NC, was founded in 2007 to provide the resources and programs to build No-Kill communities. Through thriving adoption and pet retention programs, extensive volunteer and foster networks, a trap-neuter-vaccinate-return program for community cats, and a low-cost mobile spay/neuter clinic, Brother Wolf positively impacts the lives of thousands of animals each year. Learn more about Brother Wolf and their life-saving programs at www.bwar.org.